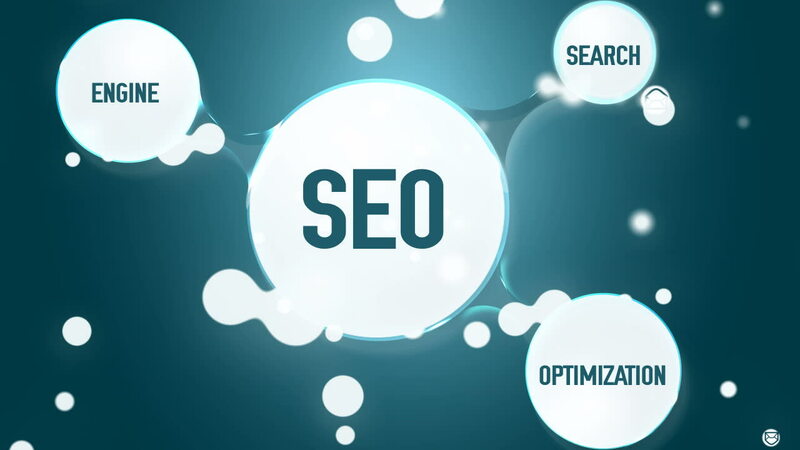 One of the easiest ways to enhance your online presence, whether it’s for a business or for personal reasons, is to engage in SEO or Search Engine Optimization. It is a simple yet super effective technique of spreading your reach to a wider audience using simple tools and by taking advantage of the nature of social media trends that exist on the internet. However, most individuals dive head first into the world of internet marketing without the necessary knowledge and understanding. Before you think about engaging in search engine optimization, it is best to be up to speed about what it is exactly and the must know facts about it. Fortunately, we have gathered just the list for you. Search Engine Optimization means to tailor your online product (article, blog, etc.) in such a way that it shows up in the early results of most search engines. That is the basic; however, it gets much more complicated when you factor in the algorithms and social media trends most popular engines keep track of. By using popular words known as ‘keywords’, you can shape any web page to be fluidly included with most searches made by internet users. Keywords such as the names of the most talked about countries, or celebrities can make it more and more probable to be a hit for a search made by popular engines. By optimizing your website like this, you will be attracting a lot of internet traffic. Think of it as casting a net in a vast ocean of users. Your net is the amount of keywords used, and your catch will be the people surfing the web. When users search for anything on the internet, chances are they will type in the keywords included in your website, and that will land them on your website (directly or indirectly). By doing this, users will start swarming your pages, even if they don’t mean to visit it. That will lead to your website’s view count increasing, which will in-turn lead to your webpage popping up even more so in the search results. Simply, the answer is no. Search Engine Optimization is not absolutely necessary. In fact, it is not even a sure-fire way of making your website more popular. It is, however, a great technique which is cheap and quick. If you are still unsure how to get started with search engine optimization, you might want to hire a web-designer and marketing services who are more experienced in tailoring your website for the online market. If search engine optimization is not your cup of tea, then you may try other means of reaching out to more people online. For starters, you can establish a social media network. By setting up a page on social media websites, you can easily advertise your presence. Even better, social media advertising has a domino effect. Since most people are friends with more than one other person, you are likely to get their attention as well. See what best suits your venture when it comes to online marketing. Search Engine Optimization is a great way to increase the likelihood of your website becoming more popular without risking too much. Jacqueline Smith is a passionate writer and search engine optimization consultant that has worked with major companies all around the world. She specializes in online marketing for the website Mindaqua.com and has spent years teaching new and upcoming companies on how to efficiently and easily advertise their corporation online. Her favorite topics of discussion are social media trends and web design.